Google’s Android platform has gained significant populatrity and as such we have developed and released an Android compatible version of our iOS (iPhone) app. 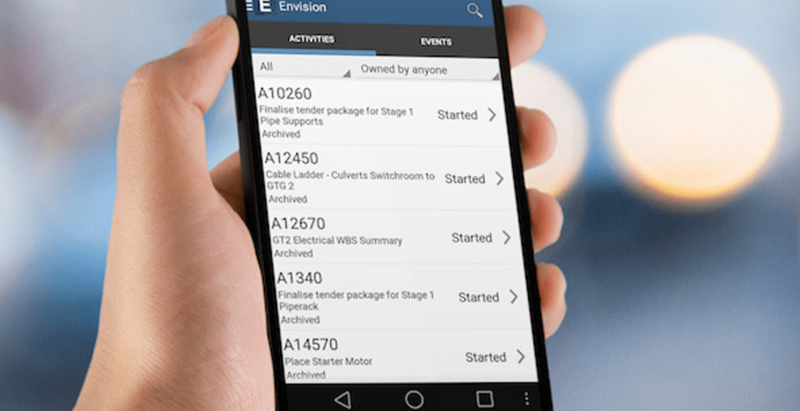 The Android application provides a mobile interface to the Envision web application for Construction Management. A present this application is not feature equivalent to the iOS (iPhone) version but can still be used to complete the majority of onsite tasks that require mobility. We expect to progressively enhance the Android application as growth and adoption of this platform continues to increase.